Manchester United are in discussions with an unnamed Chinese club over the potential sale of Marouane Fellaini. The Belgian agreed a two-year extension to his terms last summer that ties him to the club until 2020. United had told the player he was under no pressure to leave but that they would be open to a serious offer to sign him. 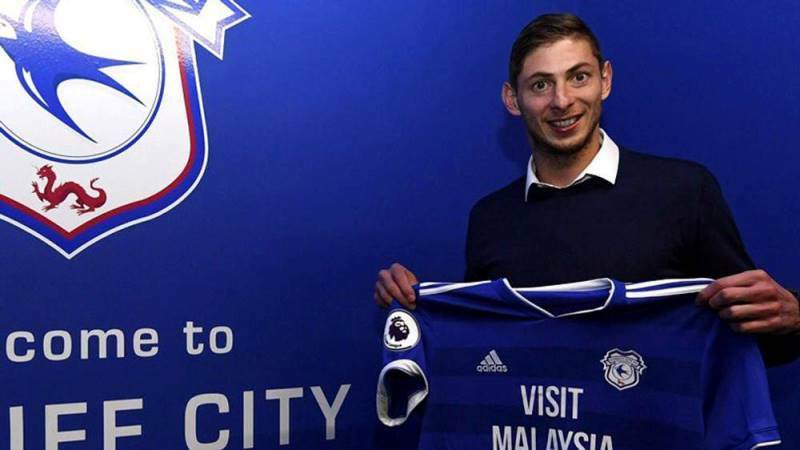 Unlike the domestic transfer window, which closes on Thursday, the Chinese one is open until next month. Fellaini was David Moyes’s sole major signing in the summer 2013 window and has struggled to be accepted by some United fans. José Mourinho oversaw Fellaini’s contract extension but the Belgian has struggled for game-time under the Portuguese’s temporary successor, Ole Gunnar Solskjær. 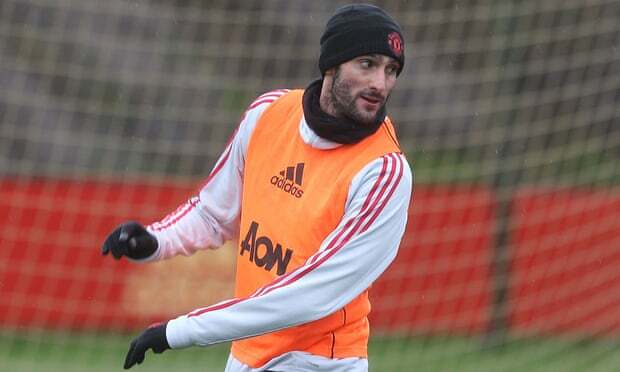 Fellaini is currently injured with a calf problem and has not featured since the 2-0 FA Cup win over Reading on 5 January. 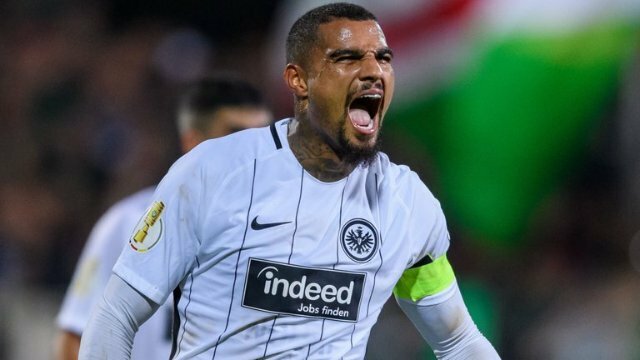 German born-Ghanaian footballer Kevin Prince Boateng has disclosed that he made the right choice by picking Ghana over Germany. The suspended Ghana Blacks Stars Player who was eligible to play for Germany-his birth country chose to play for Ghana, his father’s country. According to the Barcelona forward, he does not regret picking Ghana over Germany despite being suspended from the Black Stars team over the 2014 World cup brouhaha. He further indicated that there have been calls for his recall in the Blacks Stars them and he is ever ready to play for the National team. He added that he has never felt like Ghana before because they showed him, love. “They want me in Ghana and I want to play for the National team. I had never felt like Ghana before, and I thought that was a good possibility, both personally and mentally. To choose, I relied a lot on myself, on my feelings, because for my heart it was a choice that could be very right. And in the end I made a very right choice “. he added. Ghana’s latest world champion, Richard Oblitey Commey has told Kasapa Sports that he earned his title by dint of “hard work and determination”. Commey delivered a masterful performance to beat Russian Isa Chaniev to become the new IBF Lightweight World Champion Sunday dawn. A left hand by Commey blasted Chaniev, 26, early in Round 2 to produce a second knockdown. Moments later, Commey, 31, pounced and banged the Russian with a left uppercut, right-hand combination that ended matters. Commey’s only two pro defeats both came in 2016, and many media members believed he deserved the nod in each fight. First, he dropped a split decision to Robert Easter in his only other bid for a title. Next up was Denis Shafikov, who outpointed him in the same manner. Lomachenko is rated No. 1 by The Ring pound-for-pound, but he’s best suited for 126 pounds. Commey, a physical specimen, will enjoy a considerable size advantage. It’s shaping up as a tough challenge for the two-time Olympic gold medalist. 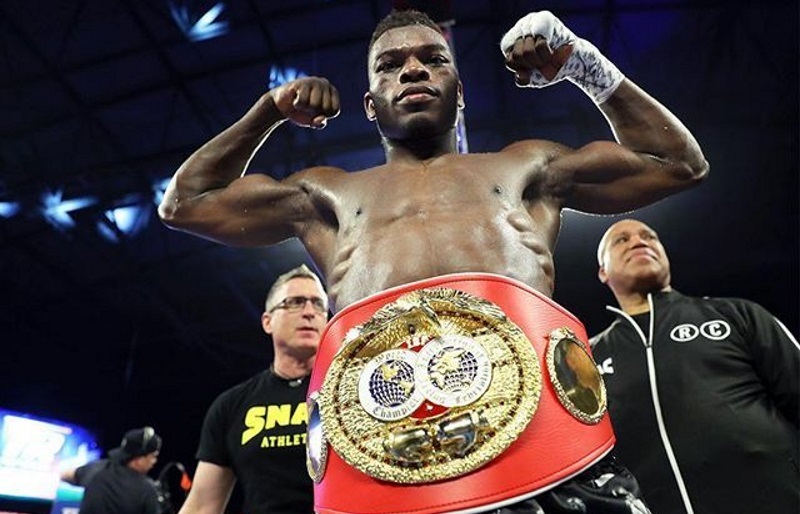 Commey in an exclusive interview Kasapa Sports said: “I won this title through hard work and determination because the kind of training here is not a joke, it got to a point I realized that staying in Ghana would not help so I had to relocate and my decision has paid off”. “For now, my management team is working hard on my next step in my career so I won’t talk about my next opponent I would like to sit back and enjoy my world title,” he told Adam Adjei.